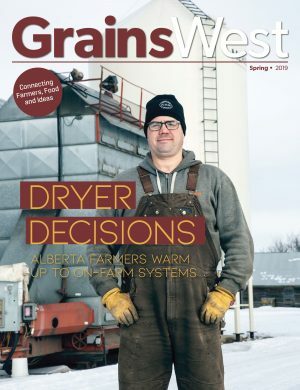 Still, with many sustainability standards and practices in Canadian agriculture, it can be difficult for farmers to meet the myriad requirements. 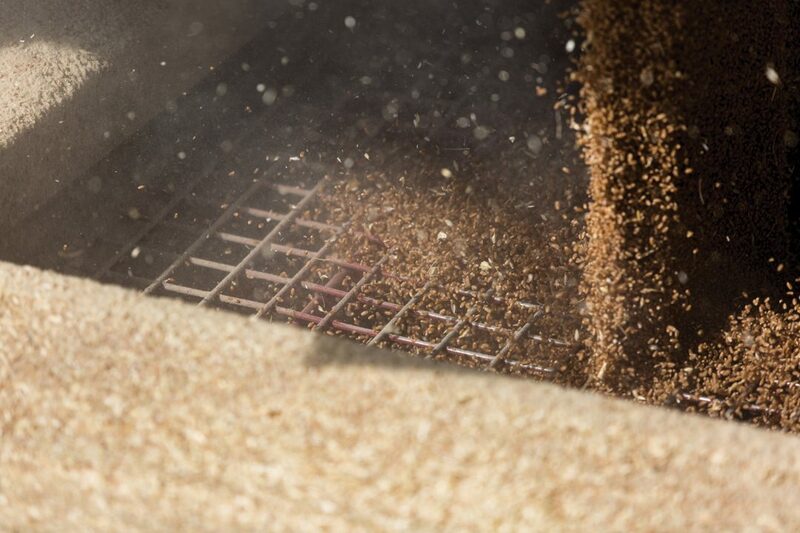 Enter the AFSE sustainability information hub and self-assessment platform being developed collaboratively by Alberta Barley, Alberta Canola, Alberta Pulse Growers and the Alberta Wheat Commission. 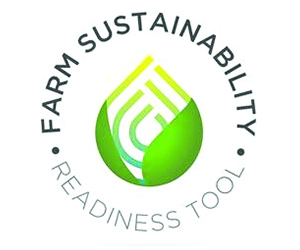 This online tool will combine the sustainable practices suggested by three sustainability standards—International Sustainability and Carbon Certification (ISCC), the Sustainable Agriculture Initiative Platform (SAI) Farm Sustainability Assessment (FSA) and Unilever’s Sustainable Agriculture Code (ULSAC)—into a user-friendly platform that allows farmers to benchmark their level of sustainability, create and implement an action plan and track their progress. The online tool will increase readiness by providing a library of best management practices (BMPs) and guidelines for their implementation, action plans, progress reports and information about each practice’s impact on the farm’s bottom line. The AFSE working group is also integrating this tool with other services such as Environmental Farm Plans to ensure a streamlined process that avoids duplication. The AFSE tool is modelled after Dairy Farms +, an initiative launched by the Dairy Farmers of Canada in 2016. Following a life cycle analysis and a carbon footprint calculation for a typical unit of milk done in 2012, the group, in partnership with Agriculture and Agri-Food Canada, began developing a tool that would allow dairy farmers to assess their readiness to sustainably address socio-economic and environmental issues. The AFSE tool will be available online in the first quarter of 2018.